If you are a Windows user, you know that having a good security suite on your Windows machine is a good idea since a lot of malware and other malicious programs are hovering all over the internet and those cheeky little flash drives that can infect your PC and make your life hell. A good security suite not only provides you protection from viruses, trojans and other types of malware, but it also provides features such as a good backup utility and what not. 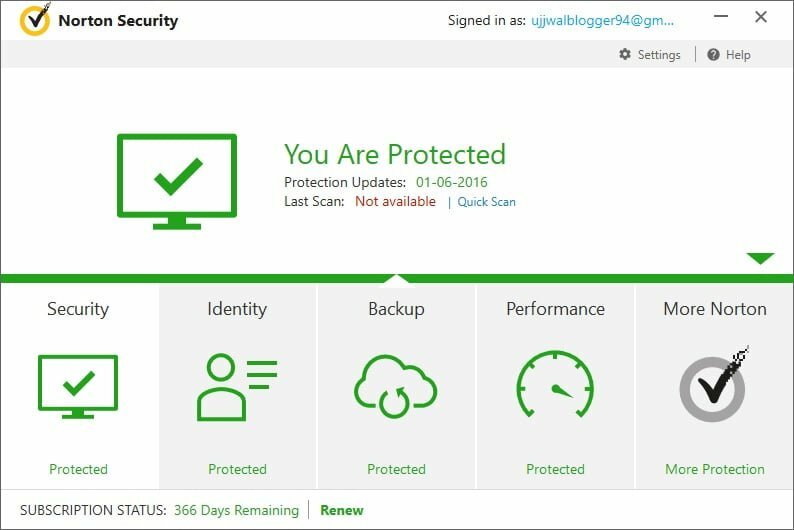 The Norton Security Premium is one such security suite for Windows that brings everything in one software package. Before Norton had a single security option to sell, they had a number of products under their Symantec umbrella which was confusing to users who were looking for a security suite for the first time. 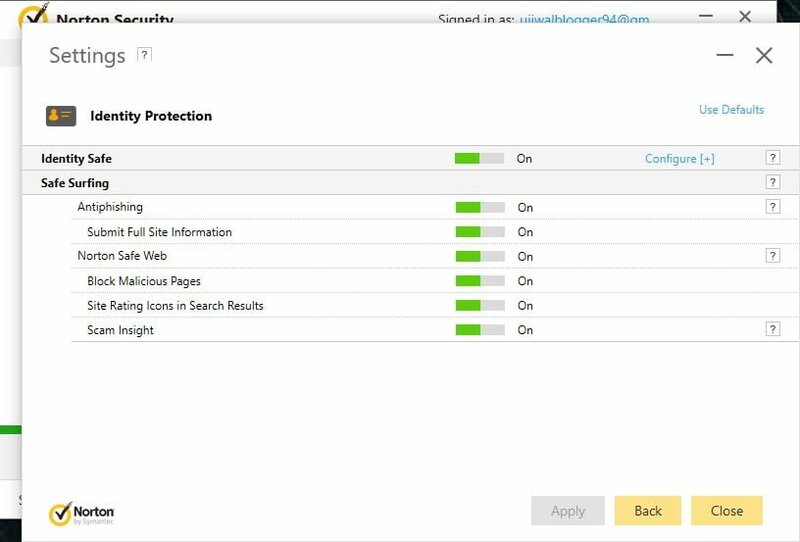 Norton has since aggregated everything together and has a single security option for the users now. 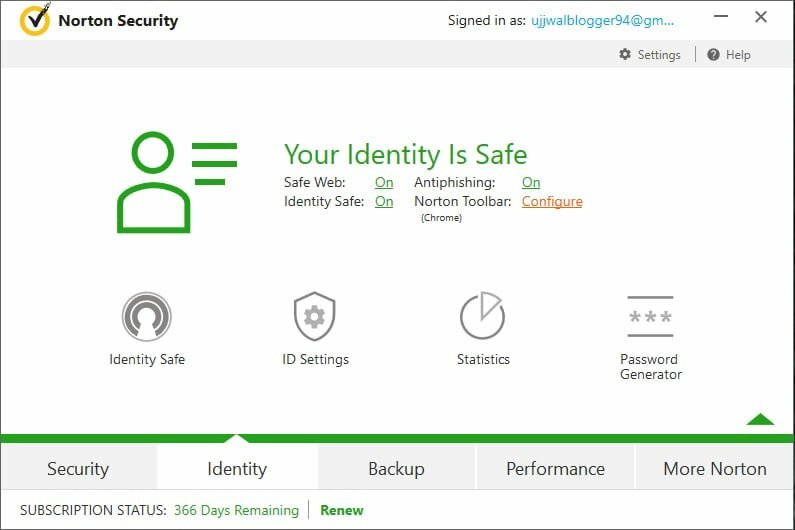 The Norton Security Premium is one of the best security software for Windows and in this review, we will have a look at the features of the product. Let’s get started. While the Norton Security Premium is available for both Windows as well as Mac OS X, we are going to review it for Windows since Mac OS X is something that we do not cover. Read the name of this website again! Anyway, the Windows version of this security suite has a lot to offer as compared to the OS X version. 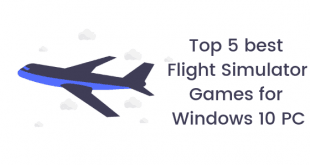 For starters, the following things are available on the Windows version of the utility only and you totally miss out on them if you are a Mac OS X user. The Norton Security Premium is also available for your Android and iOS devices if that is something that you are looking for. They will act as a mobile security suite. There are three versions of Norton Security available. There’s a Standard, Deluxe and Premium version available and you can look at the comparison below to know the difference. The installation is fairly easy. You download the setup, you install the program and then you just sign up for a Norton account and enter your product key. Now, having a Norton account is important since you have to use features like backup and restore along with the 25GB cloud storage that you get. The installation process is fast and seamless. You can download the setup file from here and then move on from there. As soon as you start the program after installation, you will see a bunch of options being displayed on the screen. You can see details about your last scan, the validity of your security suite remaining and other things like Backup etc. You can click on any of these options and you can get started with them. You can see these virus scan options. You can choose to go for a quick scan or if you want to scan your PC for viruses more thoroughly, then choose full scan to do it. There are other options like custom scans and custom task which you can use to either scan a specific thing or perform a specific task. 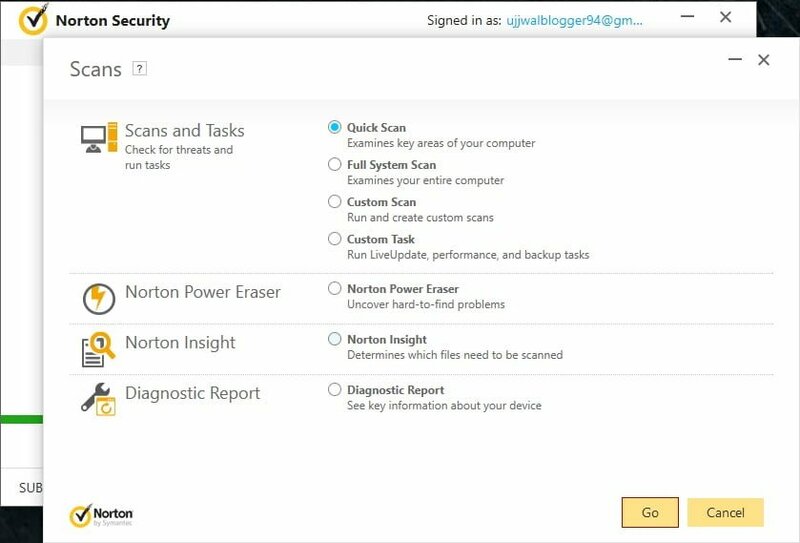 Other things like Norton Power Eraser and Norton Insight is good for people who are not aware of what critical things are needed to be scanned. Identity Theft is one of the major problems one can face online. This can literally ruin your life in long term. If a hacker steals your identity, they can easily have access to your personal things like bank accounts, credit card information etc. To counter this, Norton Security Premium has some great things to offer. There are some useful settings that you can turn on to protect identity while you are online. One of the major features of this suite is the backup and restore features of Norton Security Premium. 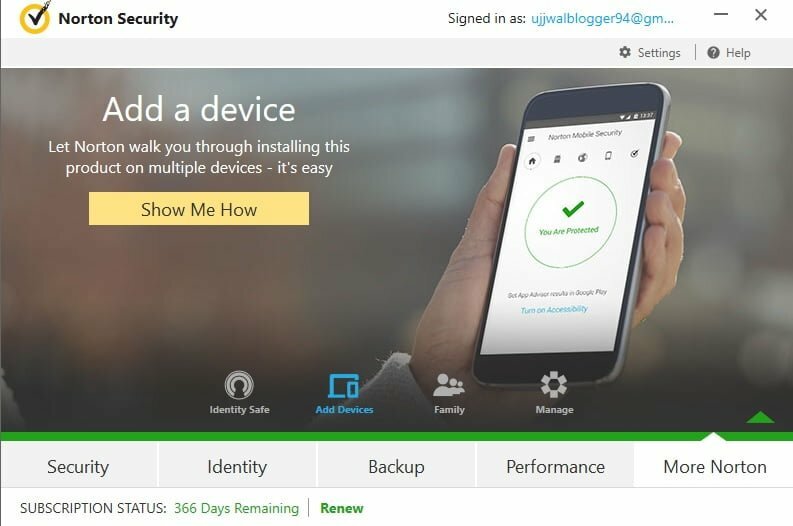 You can choose to backup and restore from the 25GB storage that Norton offers. 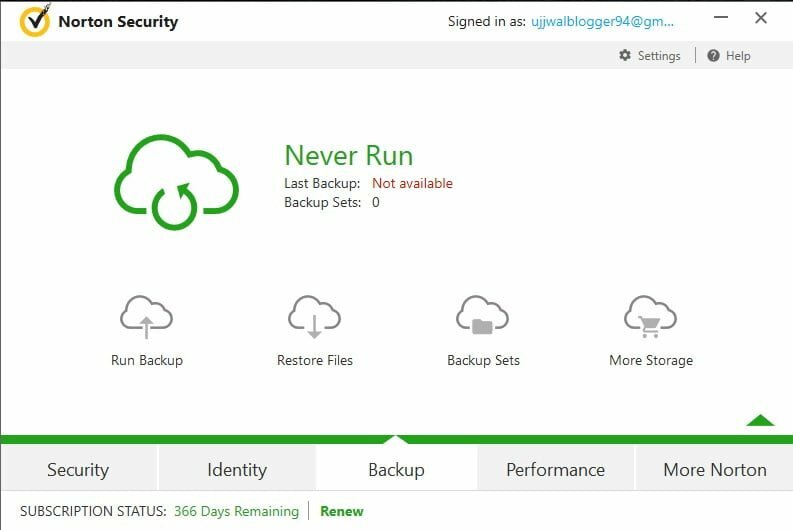 The backups are kept in sets that you can look at easily. If you need more storage, you can buy it from Norton. Restoring the file(s) is just as easy as backing them up. PC Tuneup has been a part of security suites since a long time now. 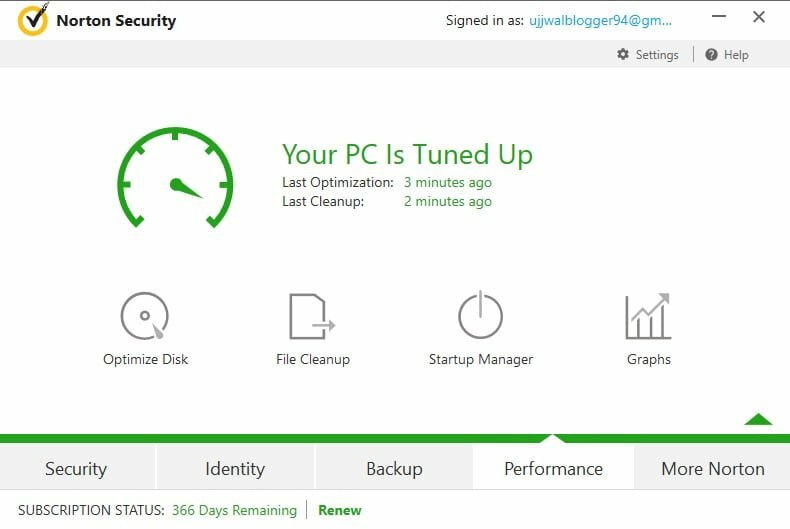 But Norton has pioneered in this specific section and they provide some great PC tuning features like optimizing the disk, file cleanup, startup manager etc. 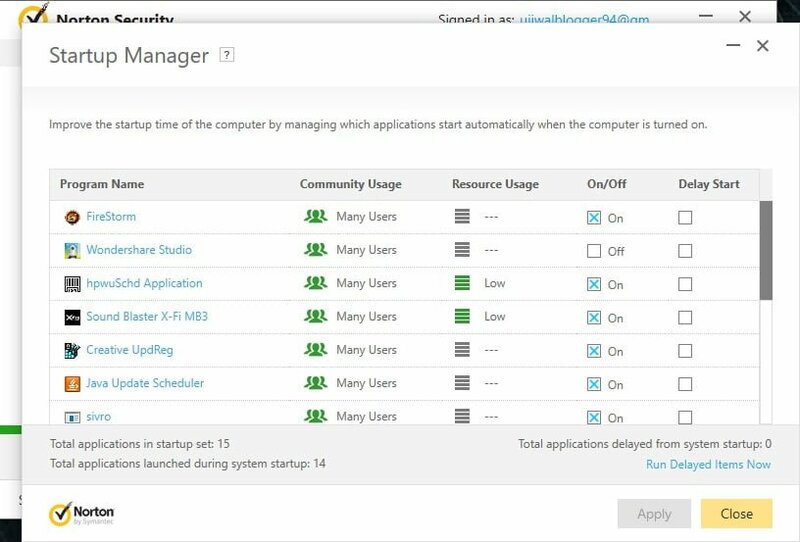 Startup manager is something that will make your PC boot faster and quicker if used properly. When your PC starts, many processes start along with it. A PC with less number of startup processes will boot up faster than the one that has many processes. You can tweak that from this utility to make your PC boot faster. You can add up to 10 devices in your Norton Security Premium suite which can work simultaneously! These devices can be another Windows PC, a Mac or an iPhone or Android. 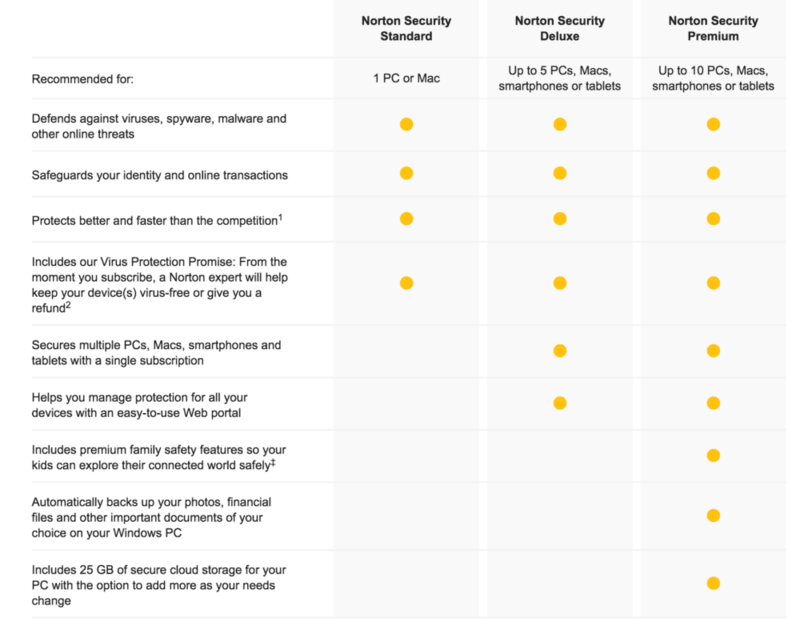 All the Norton Security Premium features will be available on all of these 10 devices which is a great thing. The Norton Security Premium is a great security suite to have. 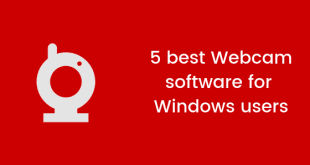 Not only is it loaded with useful features, but unlike many other security suites, it won’t slow your PC down. In fact, the suite has PC tuning features that will help you in making your PC faster. 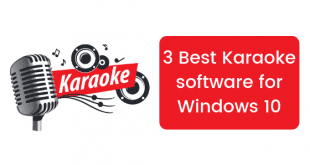 You can choose to have it installed on your Mac, Windows, Android or iOS device and 10 devices can work on a single license which is definitely a great thing.